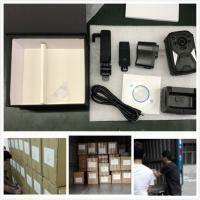 Packaging Details: Carton package or as each customer required. Neutral packing. 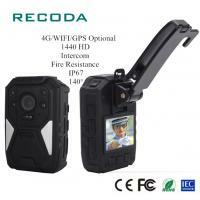 the 4G body camera don't worry about the power can't enough in a day. 3 . 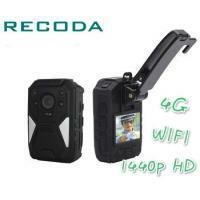 True 1440P Super HD Video , the video resolution is so high that you can watch a clear scene. 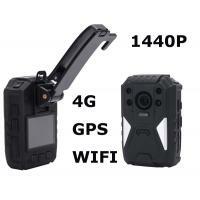 In some urgent situation, 1440P AHD video of the 4G body camera can help you get full hd evidence to tackle the trouble. 4 . 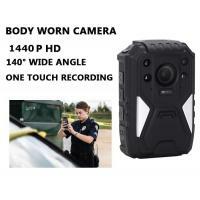 One Touch Recording , it's quick and convenient to start recording. 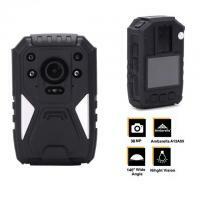 It will start recording, when you power on the body worn camera and press the recording button. 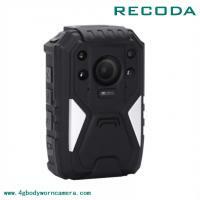 Recoda is one of the most professional vehicle surveillance system and Body worn camara developer & manufacturer in china nowadays. 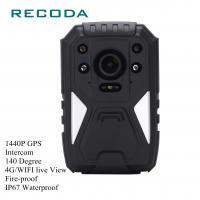 RECODA specializing in R&D, manufacturing and distribution of mobile DVR for bus , taxi , truck ,Vans.police car. 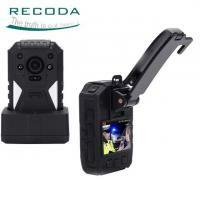 and the body worn camera for police and security guards. 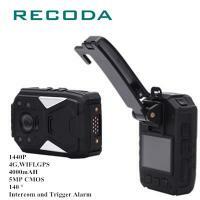 Aiming at the great potential civil security and surveillance market, Recoda considers customers diverse requirements in designing, manufacturing, inspection and delivery. 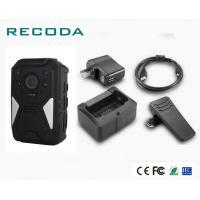 Currently, all our products are exported to America, Europe and other Asian countries. 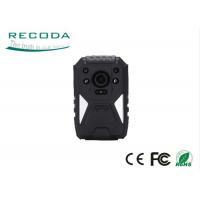 Shenzhen Recoda owns a strong R&D team with over 10 years developing experience and over 8 years professional knowledge, We have a highly dynamics and innovative engineering team committed to the breakthrough on the surveillance technology and full trained technical staff for back up, support and provide, a speedy and reliable after sale service to the customer products. 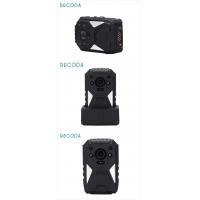 Our ultimate goal is to provide superior Total Solution for Surveillance System with powerful features. we guarantee punctual delivery, competitive price and prompt response. We welcome your any inquiries and look forward to establishing long-term good business relation with you in the future.